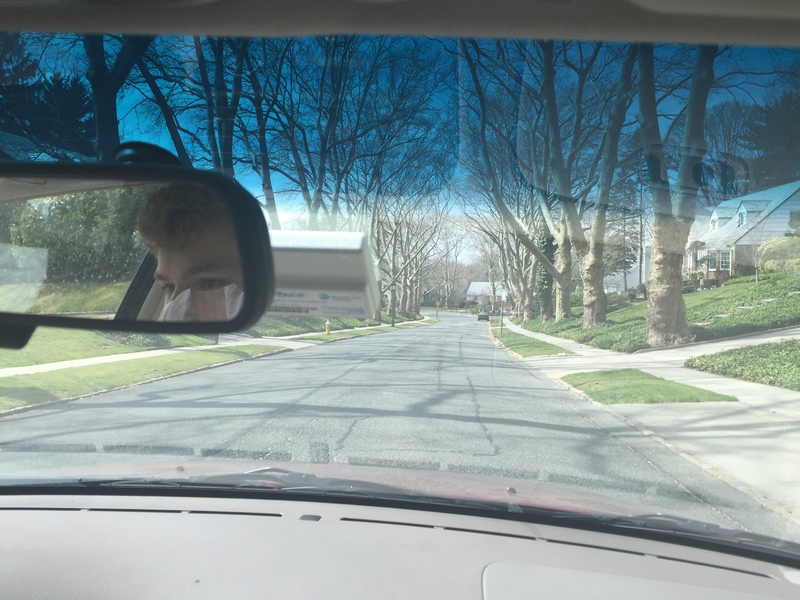 I am in the passenger seat and wondering if there is an invisible steering wheel and imaginary brake on MY side similar to the one my dad used when he taught me to drive. My son has had some lessons at school, but I’ll admit I was concerned when he tried to put the house key into the ignition. Because the Man Cave is located in the greater New York City area, we are driving on Long Island. My theory is that most people who drive on Long Island grew up “in the city,” and — because of the prevalence of taxi’s and a great New York City subway system – they didn’t learn to drive until they moved out to the suburbs, whereupon their lessons included double-parking and driving either way above or below the speed limit with one hand on the horn. Or it just FEELS that way as my little baby boy-turned-great-big-rookie-driver is on the road. Fortunately, we picked a sunny, quiet and rather calm day to tour the neighborhood. Only a few sudden stops and starts and some magically appearing speed bumps punctuated our journey. Although it turns out “Driver’s Ed” is as much an educational experience for us, the parents, as it is for our kids. 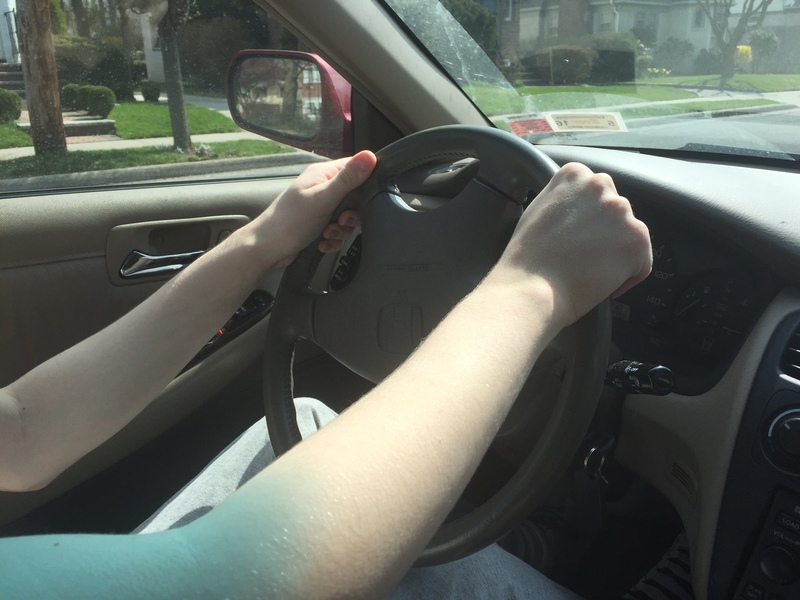 Learning to step back, let go, and — literally — let our children take the wheel. It’s one of the tougher things we do as parents. Most of us get through it just fine.